Watch: Catfish And The Bottlemen's Lollapalooza Brasil 2017 set. 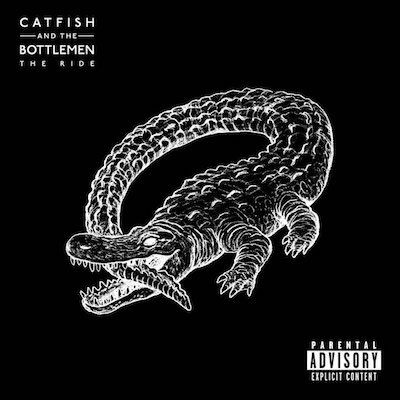 Catfish And The Bottlemen played Lollapalooza Brasil 2017 this past weekend in São Paulo, and you can now watch their entire set which kicks off with 'Homesick' and ends with 'Tyrants'. Their fans are singing so loudly!